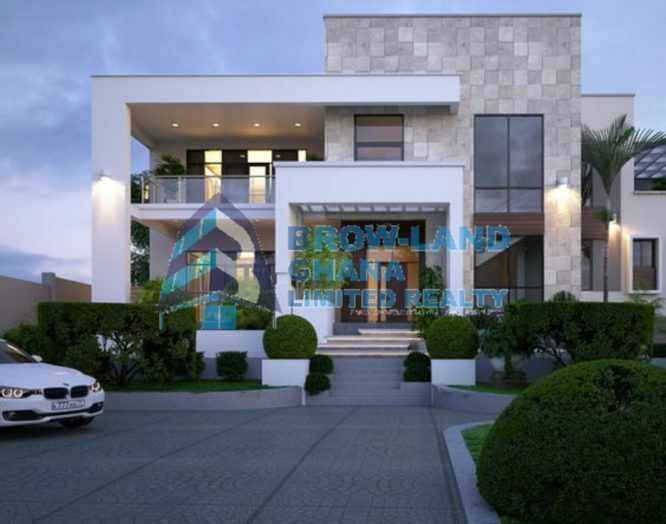 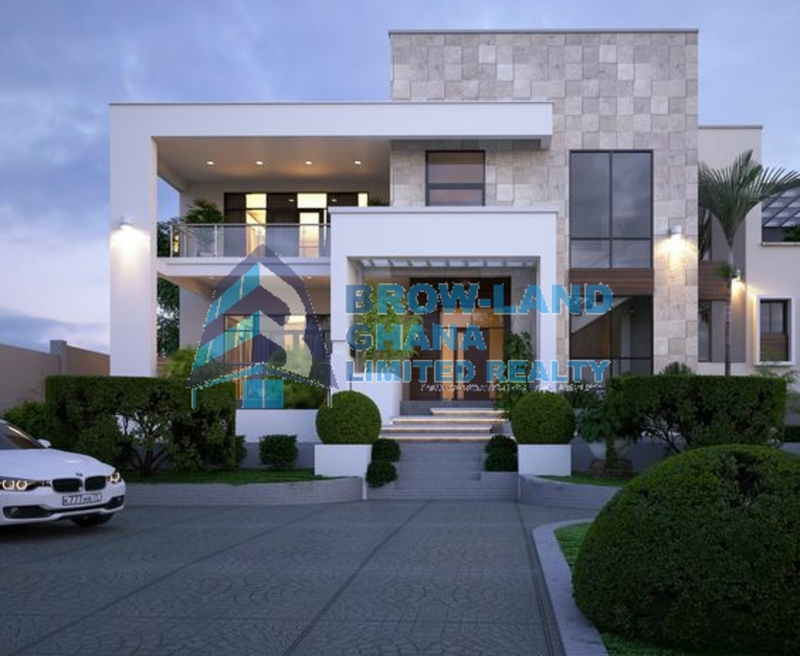 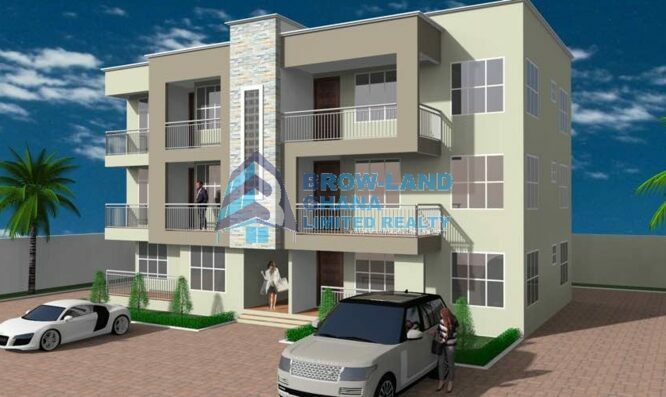 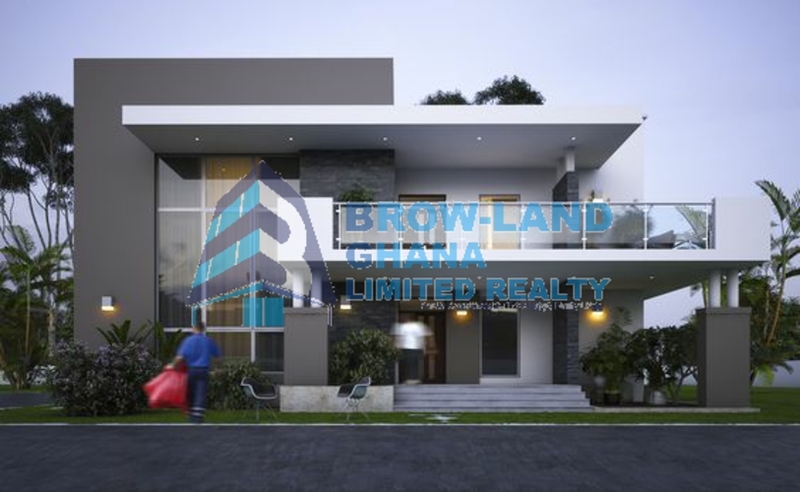 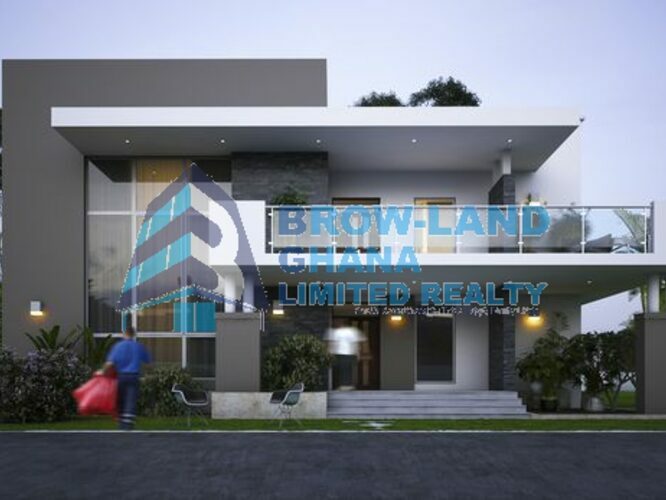 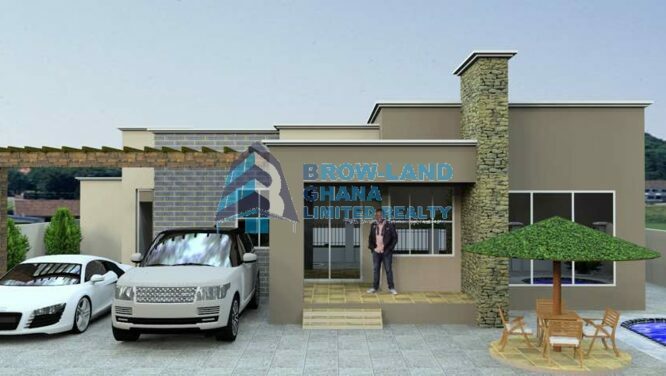 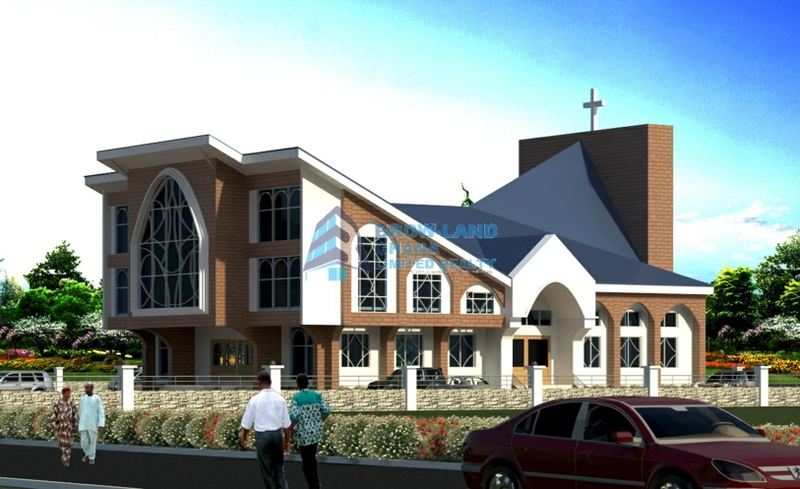 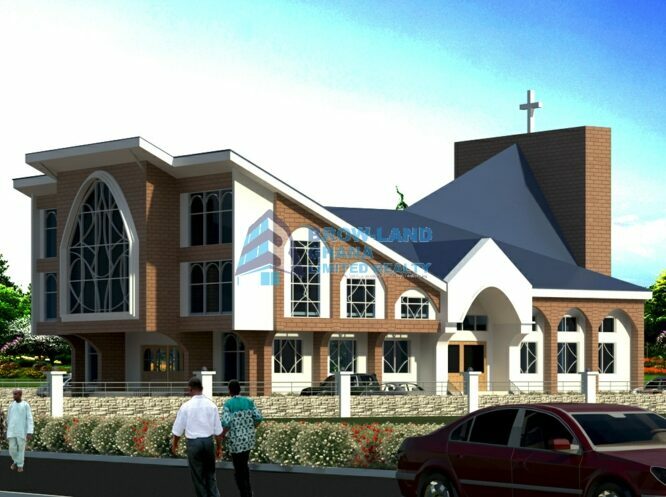 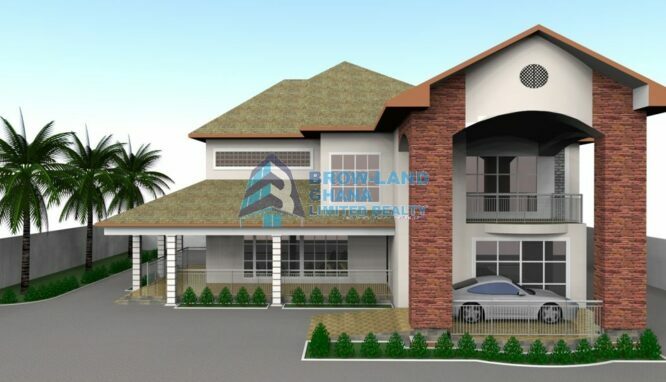 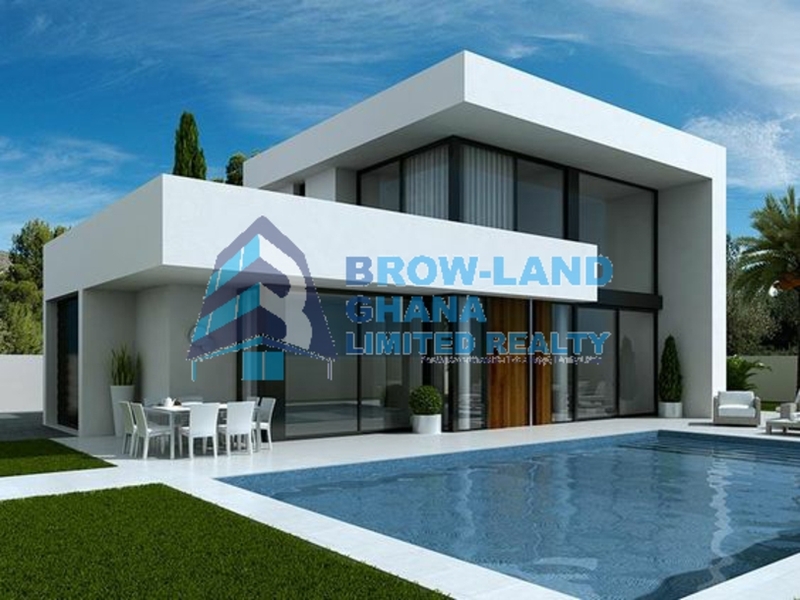 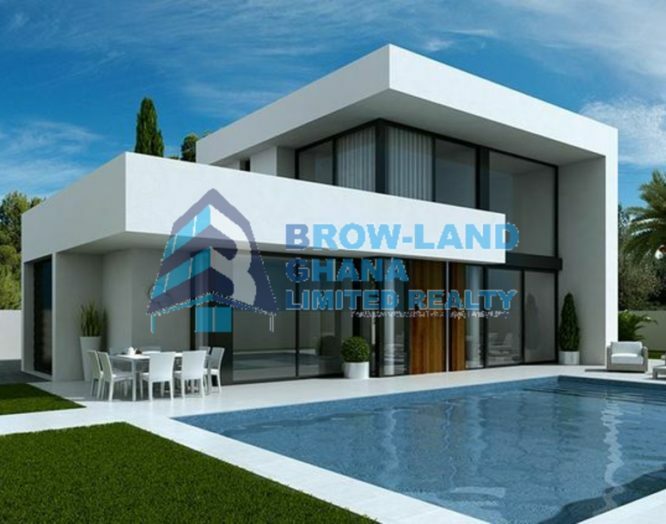 BROW-LAND GHANA LIMITED-BGL provides exceptional architectural services to clients. 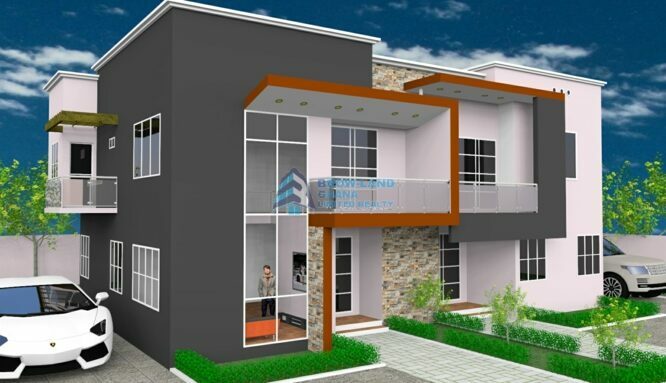 Our architects are professionally and technically skilled who design contemporary model houses to suit our client expectations. 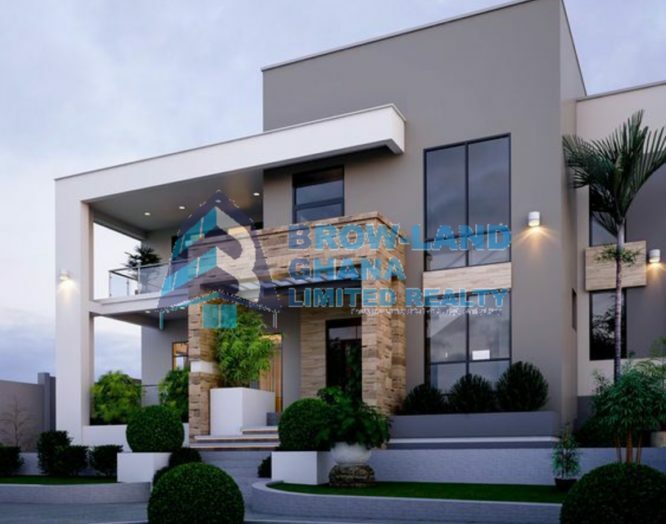 Our team provides modern visual appearance; good ventilation and proper spacing and all designs are tailored to meet our clients’ requirement and budget. 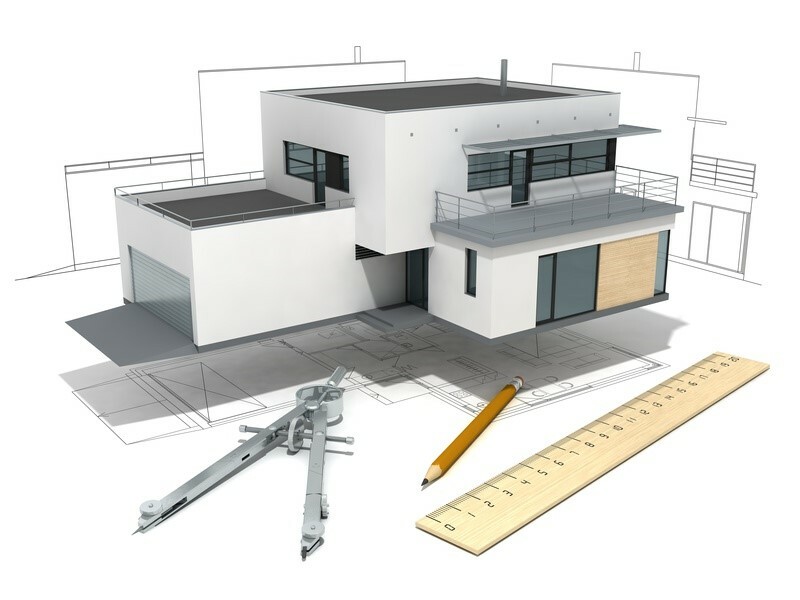 We interpret your brief in design to meet your needs. Thinking of engaging a team on your project whether from scratch or any level for a professional advice, BGL is your preferred team to handle.